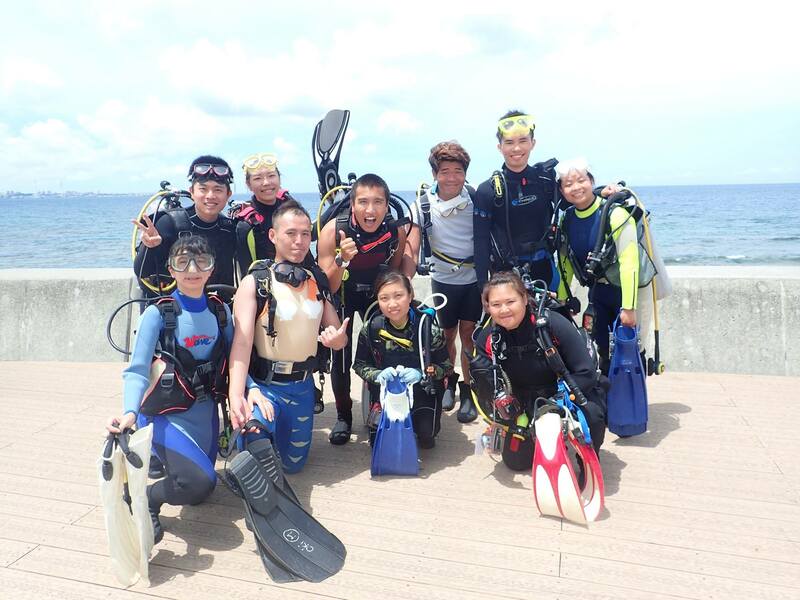 Okidive were founded by hongkongese，we are safety and funny diving shop in okinawa。Our staff can speak English and Chinese, so no worry about language! If you have any idea, please let me know, we can do it! 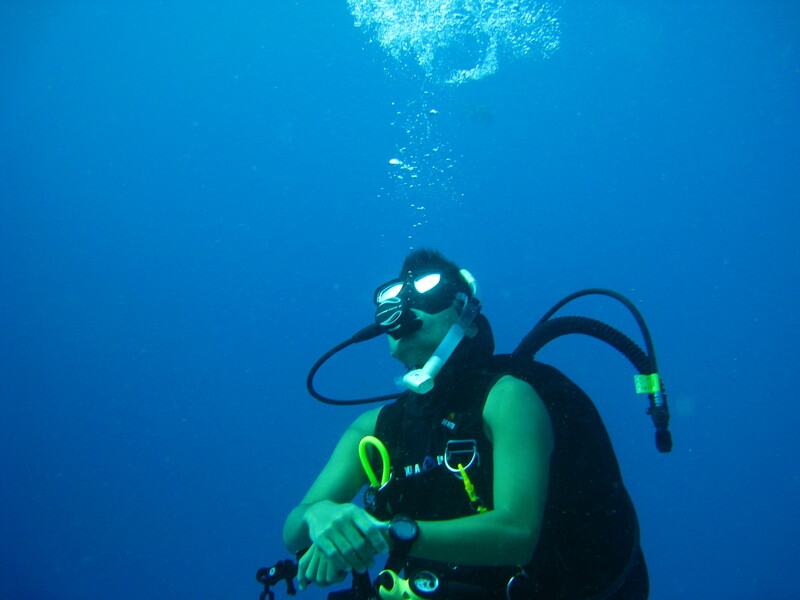 Okidive respect every costumer, we ser everyone as a friend, we provide VIP service and never ignore any one. 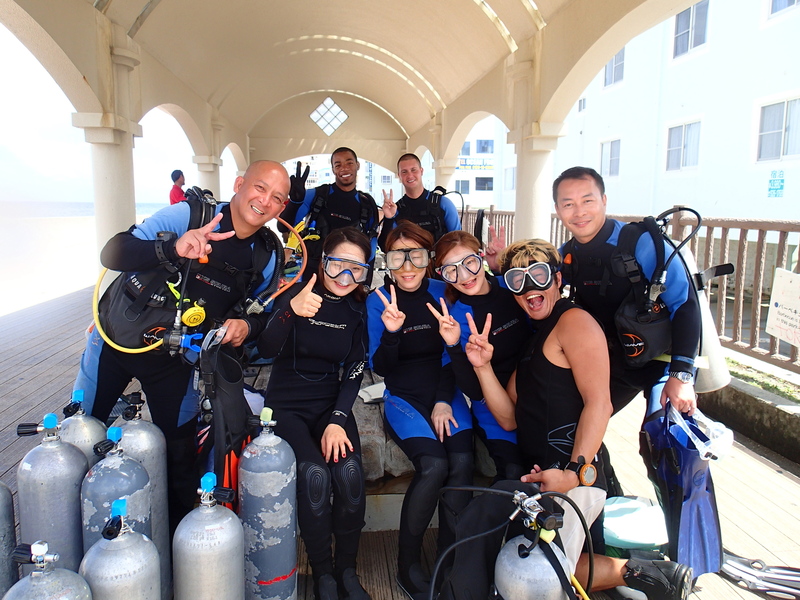 We service as a private group, so your instructor should just focus on your group only. 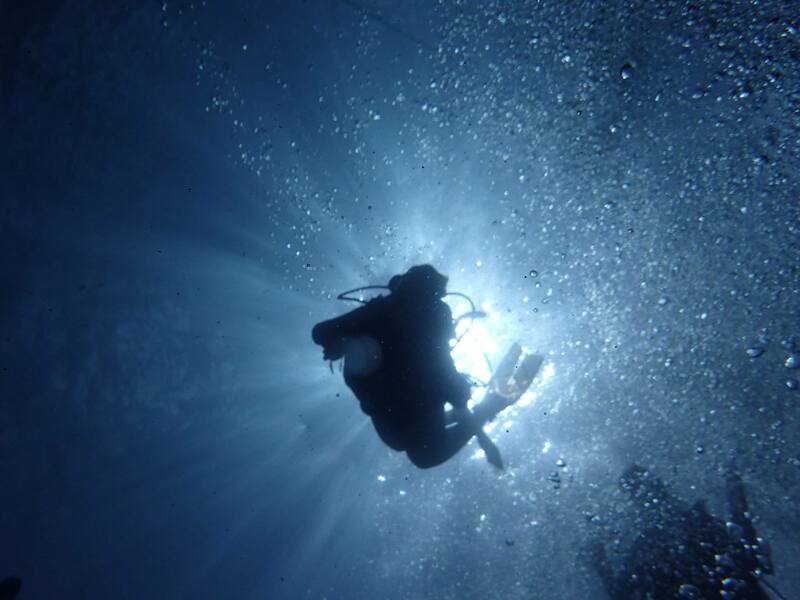 we would try our best to give you a good diving experience! 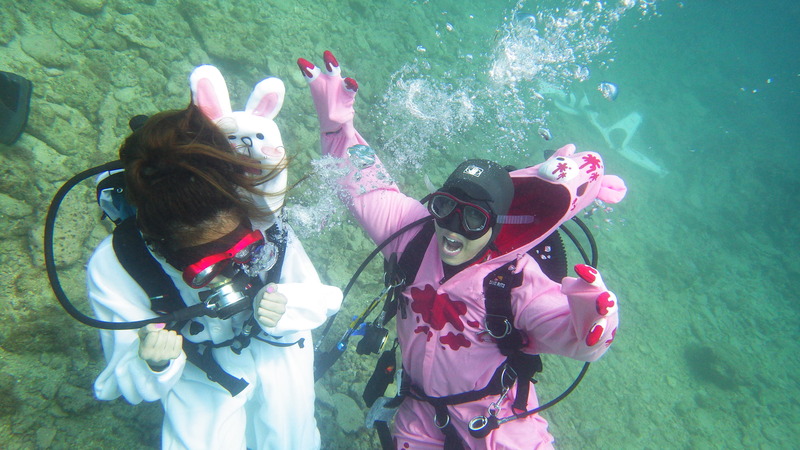 Okidive profressional of underwater photograpy, we will capture your smile and let you share with you friend for free of charge! !